GITE ideal for holidays with family or friends, renovated. 2 showers, 2WC, 2 sinks. Very well equipped kitchen. Electric heating extra. Lots of outside space for children. Storage space for sleds, skis or bikes. Ride starting on site on foot or mountain bike circuit. Possibility week from Monday to Friday noon or at your convenience with or without weekend. 1 bathroom with 1 shower, 1 large sink and 1 toilet and 1 changing table. 1 bathroom with 1 shower, 1 washbasin. 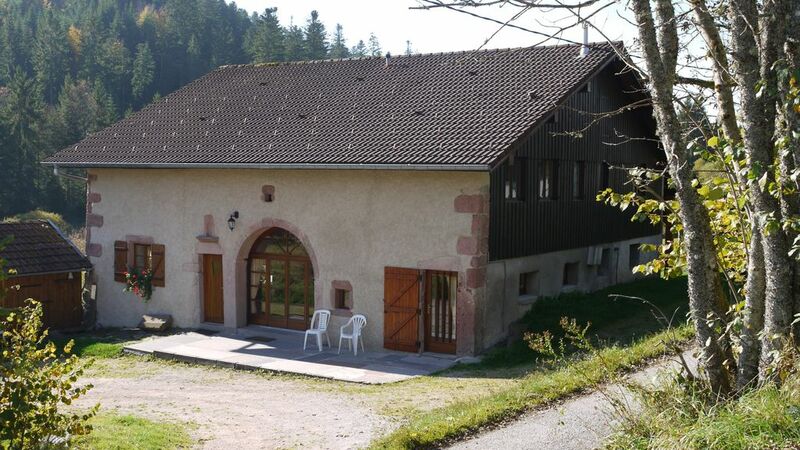 At the heart of the Vosges, in the countryside and 10 km from Gerardmer and 2km from Tholy.